I used to think that the previous nail salon I used to go to was the best but I was wrong. Came here one morning and figured out it's ten times better in terms of price, workers, cleanliness, hygiene and appearance too. I loved getting my French manicure and pedicure done and the job was well done. They also have up to date colors and it was fun selecting. The waxing was also great, easy and quick. My visit included Face, Hair Removal, and I rate my experience 5 stars. The annoying split ends were getting quite out of hand so i booked a badly needed appointment here. It was my first time but i wanted to try this salon since quite time so i grabbed the opportunity. it was just a simple trim but it was done so expertly and then the blow dry afterwards was like the cherry on the cake. 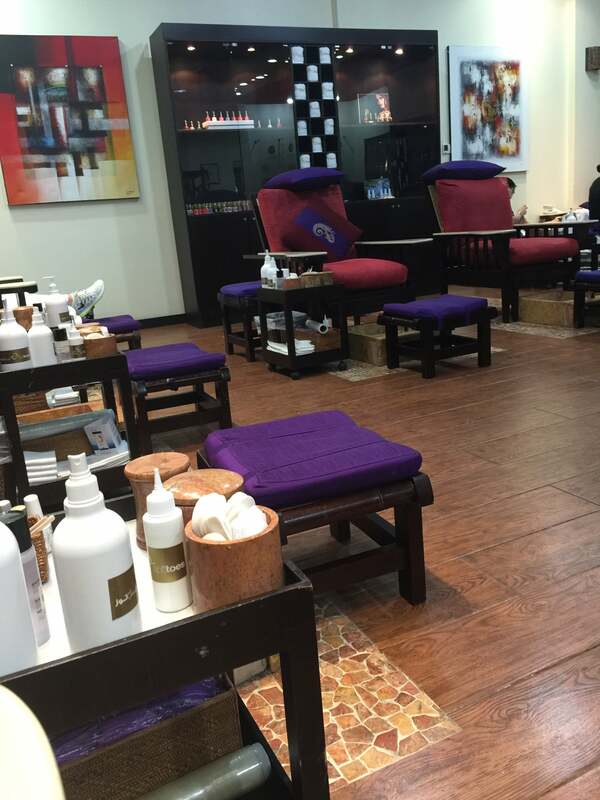 Its such a super cool salon and i loved it so much. I cant wait to come back for a proper haircut now. My sister lives in barsha and she speaks a lot of good things about this salon. I was in barsha yesterday and i decided to try it too. Though i just wanted to get my upper lips threaded but i i couldnt stop looking around at the beautifuly decorated salon. And the employees were fun to talk to. My visit included Hair, Body, and I rate my experience 5 stars. I lives in Barsha and princess is very near the place i living in. The ladies r smooth with the waxing and they do it very smoothly. This time i also tried acrylic natural overlay for my nails. I am trying to make my nails look pretty and i m getting successful too. My visit included Face, Hair, and I rate my experience 5 stars. I prafar to get eyebrowse waxed not thraded coz its hurted less. I was treatd well hea. not jast the eyebrowse but i got whole fase waxed. My face felt rad so the lady put mask on my fase. It was cool and good. Undoubtedly one of the best salons of Barsha. I live quite far from here but now i will come to Princess whenever i need to get my nails done or hair trimmed. Totally in love with the staff who is gentle and caring.